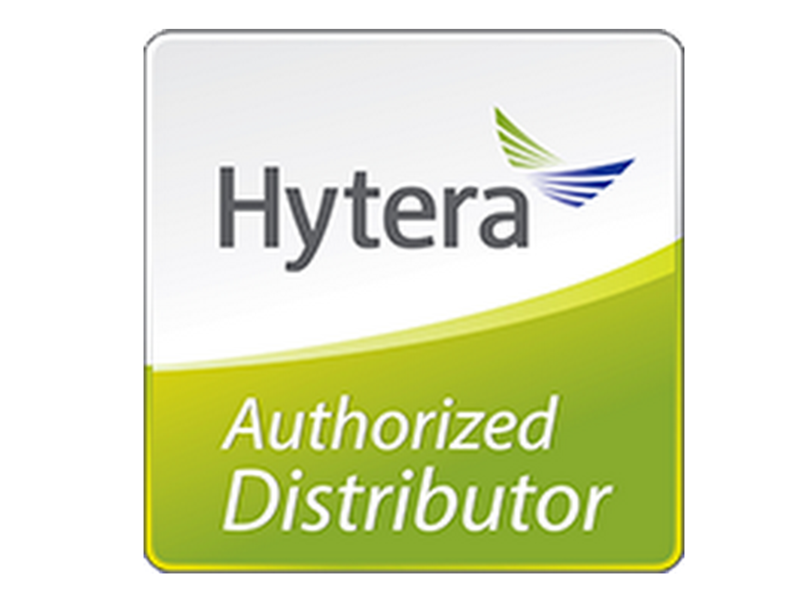 Offering safe, reliable communications, the Hytera PD715Ex handheld digital radio has been designed to meet the European ATEX directives, FM standards and IEC standards, perfect for tough environments that require intrinsically-safe devices. 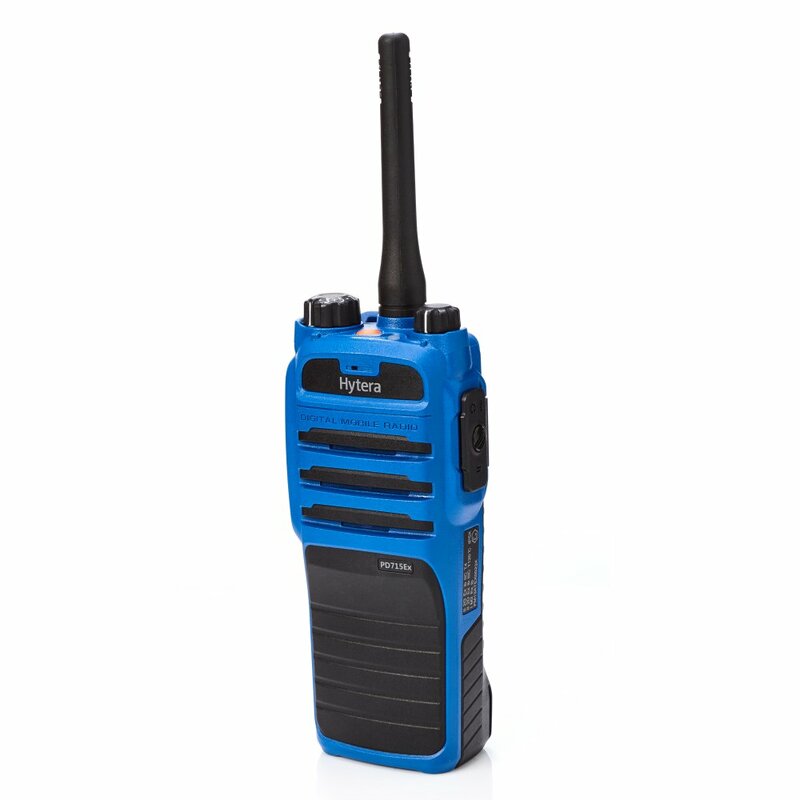 Besides meeting the requirements of the European ATEX and IEC Directives, as well as the North-American FM standard, these two-way radios are compliant with the MIL-STD-810C/D/E/F/G standard and are dust and water-resistant to protection class IP67. Both radios are therefore rugged and long lasting to keep up with you in tough conditions. The use of batteries or accessory components with a lower level of protection automatically triggers an alarm so that errors of this type cannot occur. A full intrinsically safe accessory portfolio is available to improve your user experience. Both the radios and their batteries are encapsulated, so that all internal switches are protected from, and sealed against hazardous explosive gases and dust particles. The high-strength LCD protective cover is extremely scratch-resistant and can even withstand being struck by a 1-kg hammer. The patented battery locking system ensures that if the radio falls onto a hard surface, the battery cannot detach. The integral GPS module means that both radios are able to send location data to a dispatcher system. Dispatchers can evaluate this information and use functions such as geofencing, radio localization and GPS tracking to improve safety and wellbeing. 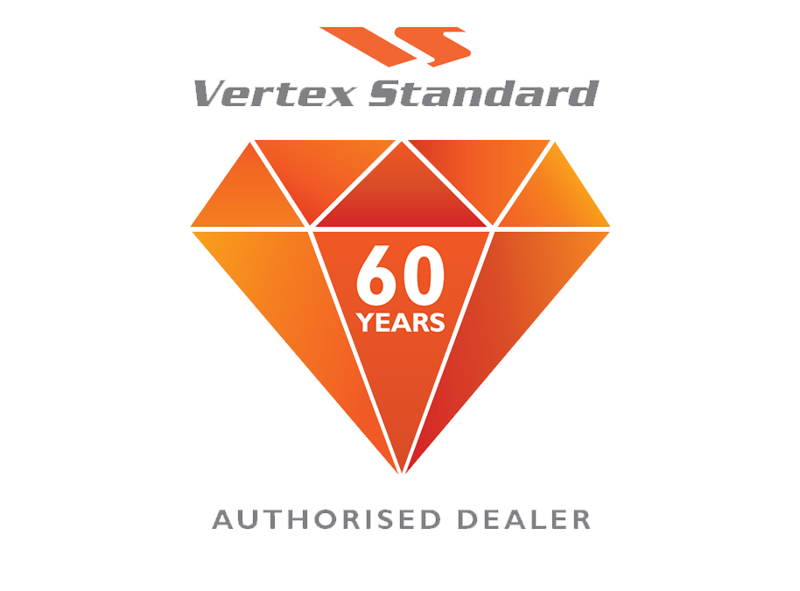 Upgradeable software future proofs your purchase an enables further updates. Access enhanced encruption and Hytera DMR Trunking (Tier III) via chargeable licenses. As well as GPS location services, both radios also oer lone worker, man down and emergency mode to help safeguard the workforce.